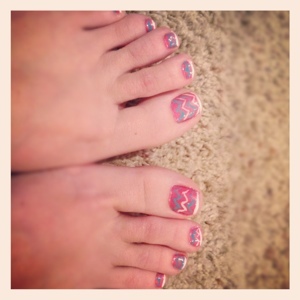 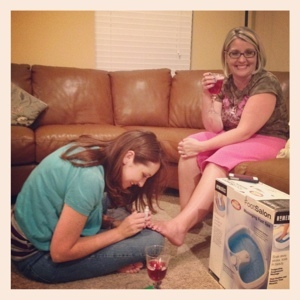 My friend Meghan had a Nail Art Party at her house in honor of her up coming move. 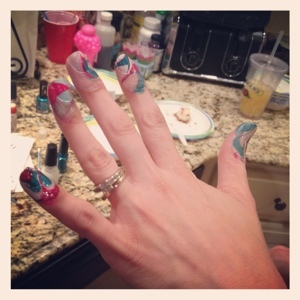 Her and her husband and kids are moving to Georgia for a new job opportunity so we decided to all get together and paint our nails. 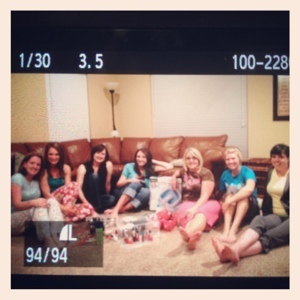 It was a lot of fun and hopefully some good memories for Meghan as she meets new friends at her new home.